Director Yorgos Lanthimos does not make films that are easily explainable. His last two efforts — 2016’s The Lobster and 2017’s The Killing of a Sacred Deer — were full of wild moments and stilted speech, to varying degrees of success. He’s relinquished the writing duties for his latest, The Favourite, but the result is as weird as ever. 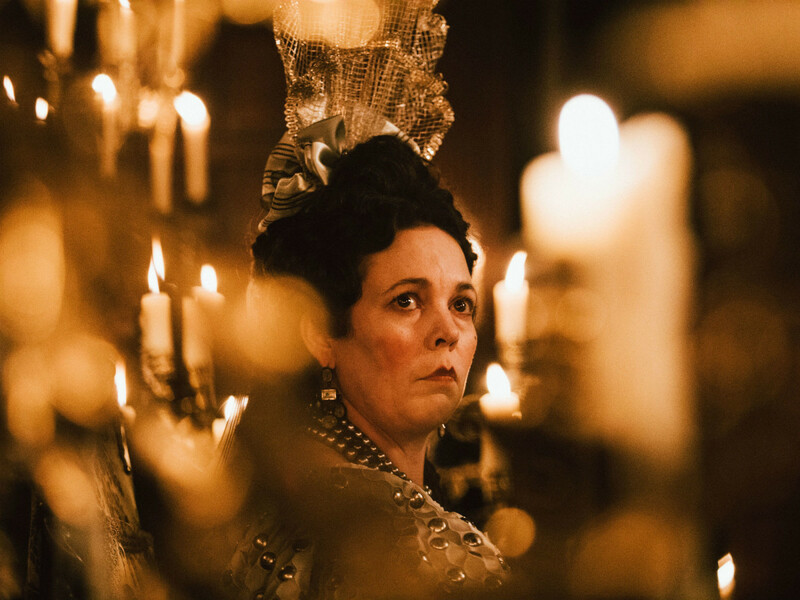 The film’s story is rooted in history, as it features Queen Anne (Olivia Colman), who ruled over Great Britain from 1702 to 1714. 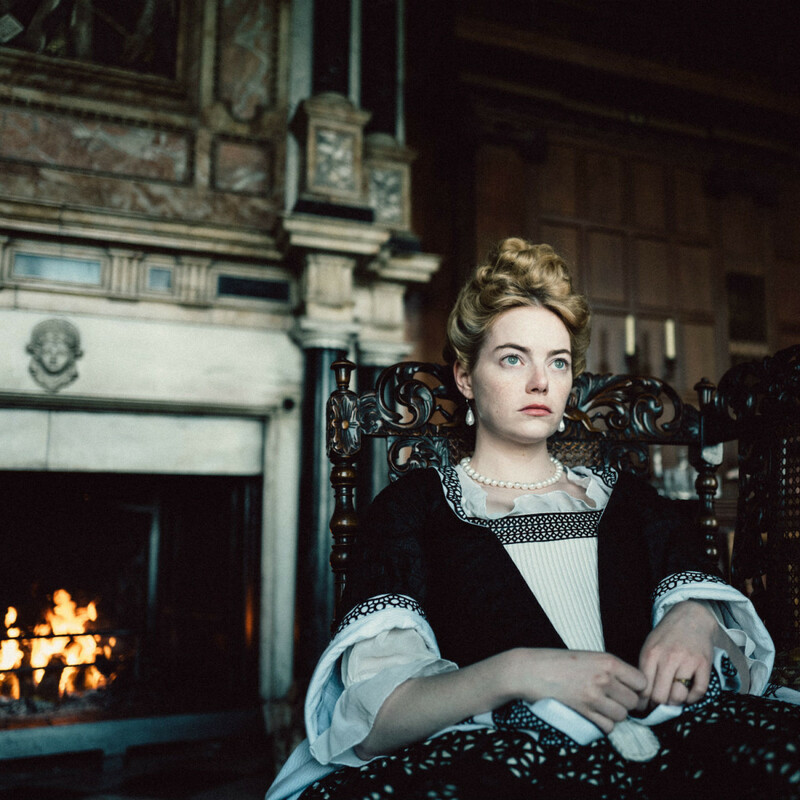 But that’s about as interested in history as the film gets, as it centers on the rivalry between Lady Sarah (Rachel Weisz) and a servant named Abigail (Emma Stone), who both vie for Queen Anne’s attention. Sarah, who has been by Anne’s side for some time, often stands in for the queen in important meetings due to the queen’s ill health. Sensing that she could usurp that power, Abigail slowly but surely insinuates her way into Anne’s life while also doing her best to push Sarah to the side. The fact that both are willing to romance the sickly queen speaks to their craven desire for control. Written by Deborah Davis and Tony McNamara, the film has an All About Eve vibe, but one that’s been put through a kaleidoscope prism. Almost nothing is straightforward in the story, and the filmmakers throw in all manner of funky situations to mix things up. 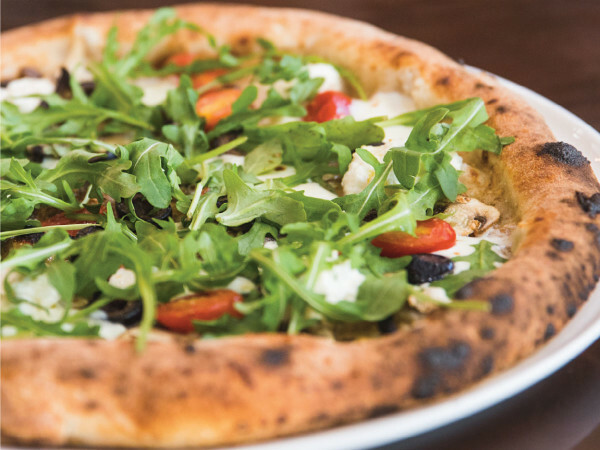 Some of the quirkiness works, especially when it comes to the eccentricity of Queen Anne. 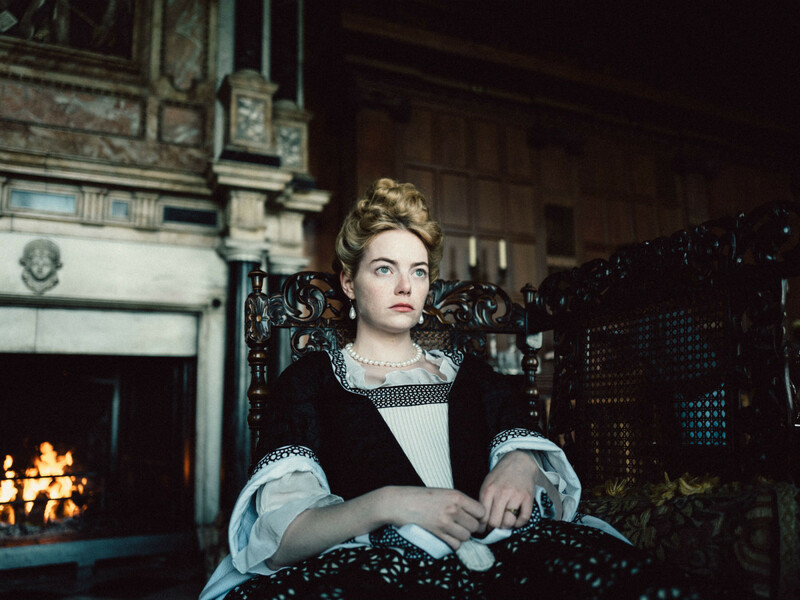 But for the most part, the film drags; the goal of the plot is clear, but Lanthimos and his team are more interested in odd diversions than actually getting to the point. Florid language, fish-eye camera lenses, and nonsensical subplots all take priority over actual storytelling. If you’re a certain type of moviegoer, all of that will be well and good. 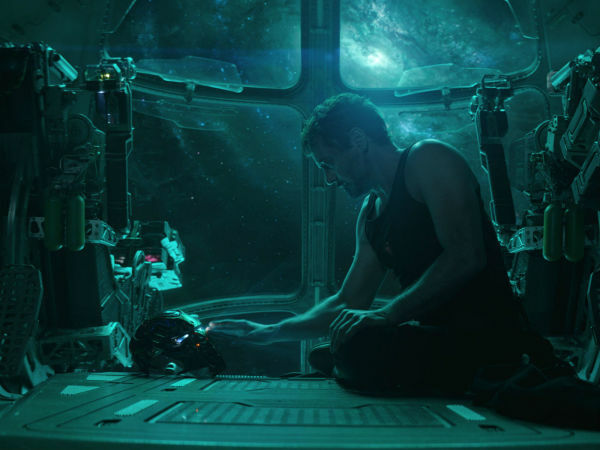 But for most others, it will be a struggle to get through the entire two hours, even with the uniformly great performances. Colman, who’s soon to take over the role of Queen Elizabeth II on The Crown, presides over things effectively, showing a type of controlled wackiness that could bode well for her come Oscars time. 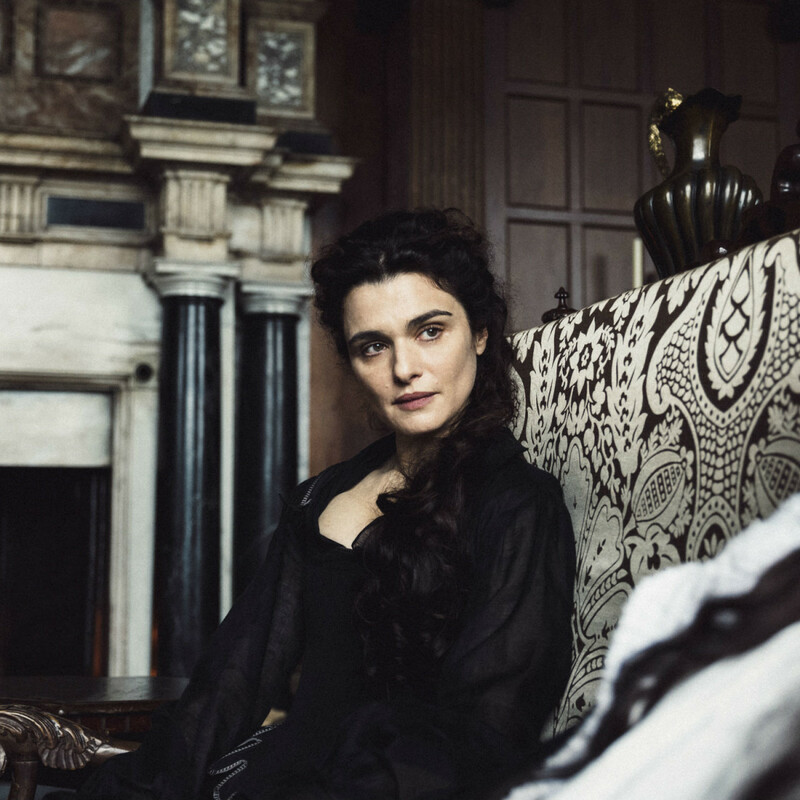 Weisz and Stone are equally good, but Stone is playing much more against type, so she catches the eye more often. Also interesting to watch is Nicholas Hoult, who seems to have a knack for roles that would overwhelm others, and Joe Alwyn, a rising star with a childlike face that belies his talent. Lanthimos is the reigning king of bizarre filmmaking, with each of his past three films delivering lots of WTF moments despite dealing with vastly different subject matter. 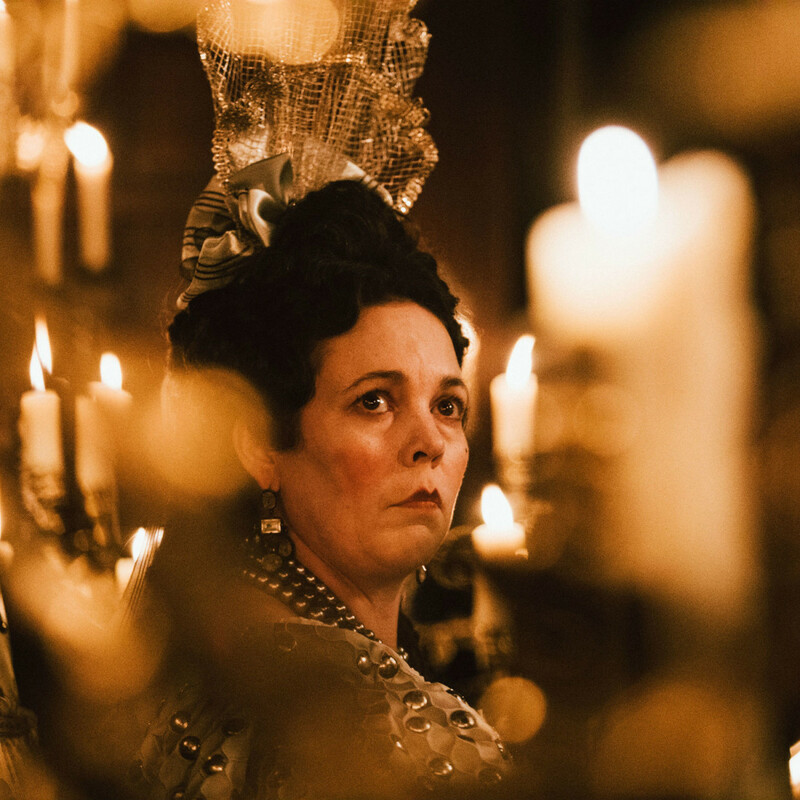 Unfortunately for The Favourite, they don’t add up to much entertainment this time around.